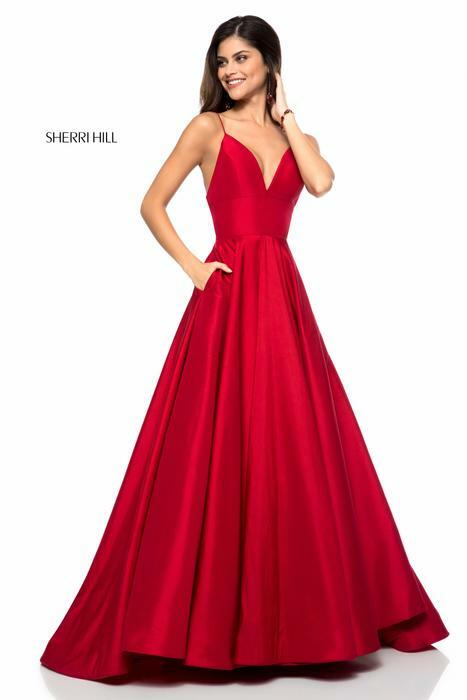 Looking for the perfect 2019 Sherri Hill prom dress? 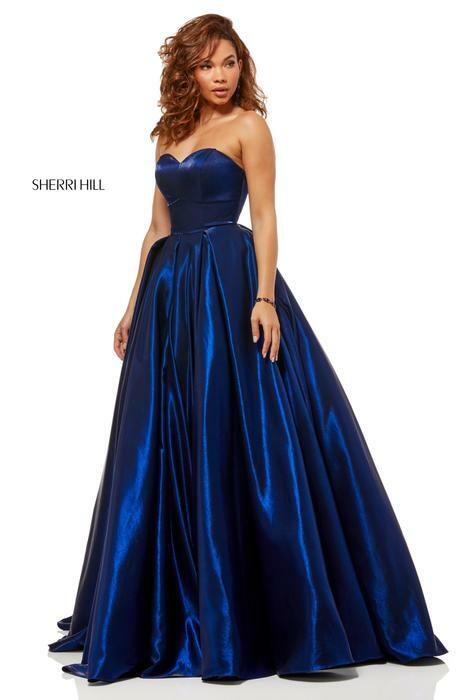 Check out her curve-hugging mermaid style gowns, contemporary ball gowns, and elegant chiffon designs! 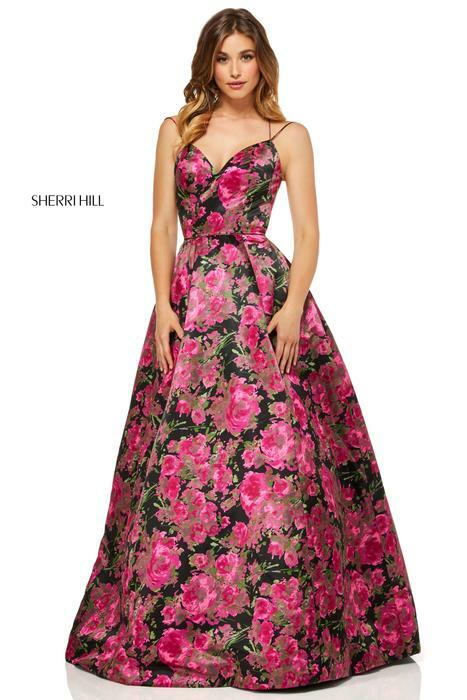 Sherri Hill prom dresses are characterized by stunning, eye-catching bead work, unique patterns and floral prints, and must-have quality for any prom fashionista.